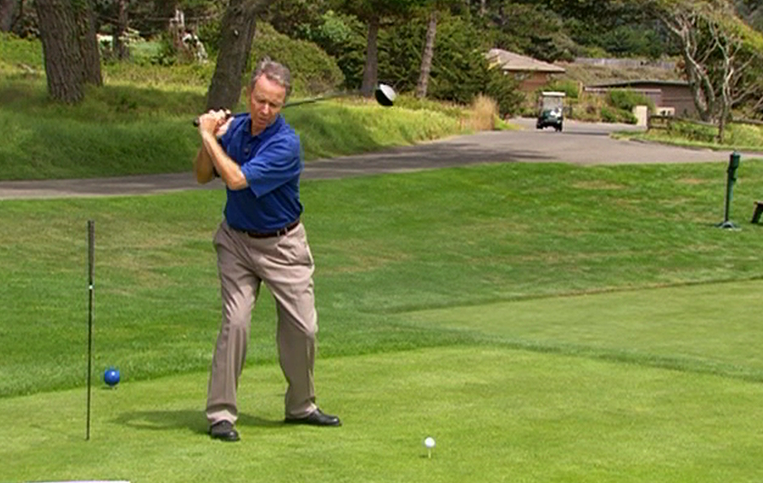 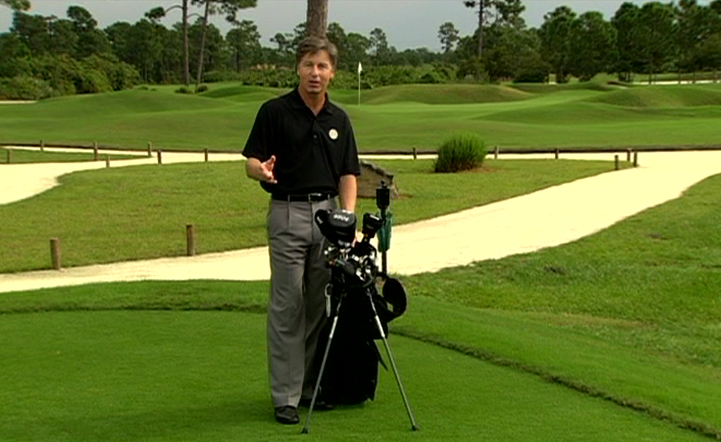 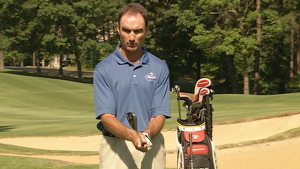 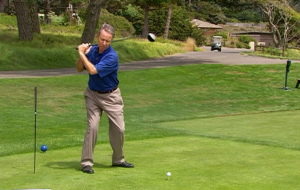 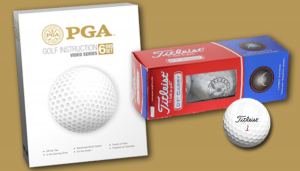 The ultimate training package for the serious golfer. 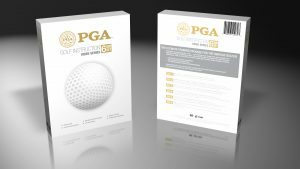 These official PGA, one-of-a-kind DVDs are filled with all the information you need to reach that next level and leave your current game in the dust! 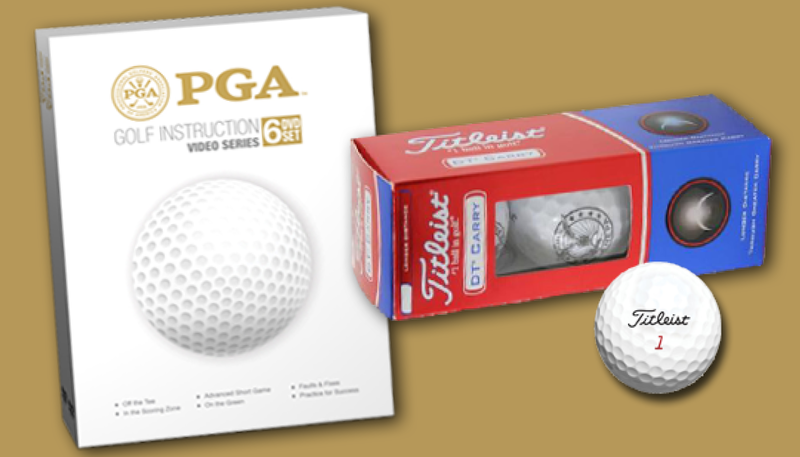 Plus, you’ll receive a sleeve of Titleist DT Carry Golf Balls absolutely FREE!